Next generation. 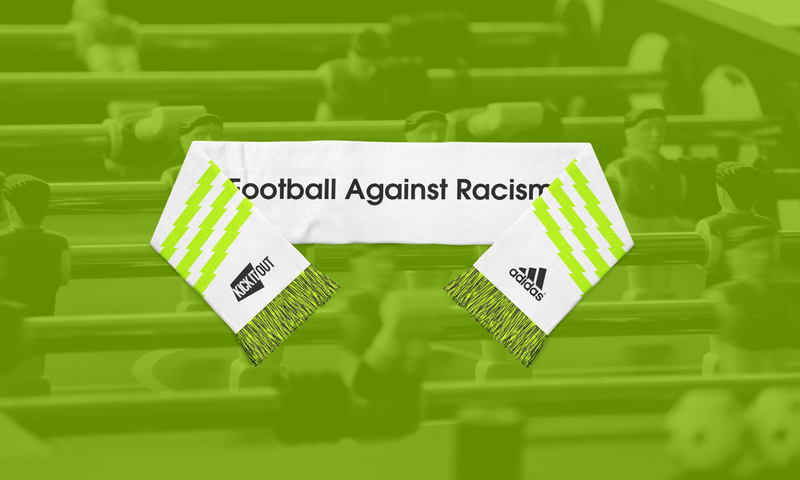 An Adidas youth 5-a-side football tournament to raise awareness for the Kick It Out campaign. It must appeal to the young 17-25 target market, use imagery and treatments to show the cause, and represent the tournament. 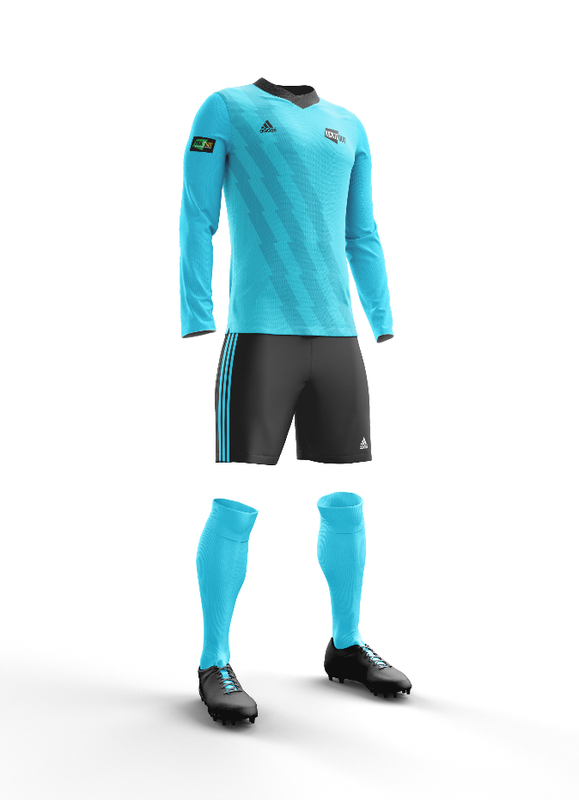 Along with fitting in with the current Adidas football brand.